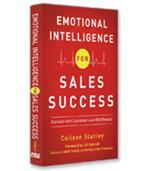 Sales coaching works. Crushing Quota breaks the process down into manageable components. 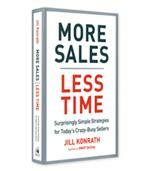 Critical points are: provide clear direction for sellers on how to get to quota; ensure effective execution by coaching the right things, in the right measure, executed the right way; and assess seller performance and make timely course corrections. 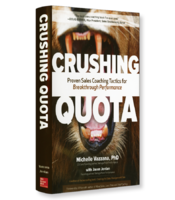 Based on research-based best practices, Crushing Quota is a guide to make sales coaching work for any sales team. Why coaching must focus on activities rather than outcomes. 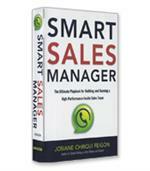 The four groups of activities in which salespeople engage. 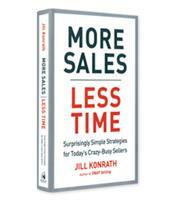 Why good sales-coaching conversations are similar to good sales conversations. To incorporate coaching into your day-to-day job - without working harder.